Each day of practice, the Kansas City Chiefs publish an official injury report leading to the next match. Chiefs travel to face the Oakland Raiders this Sunday. 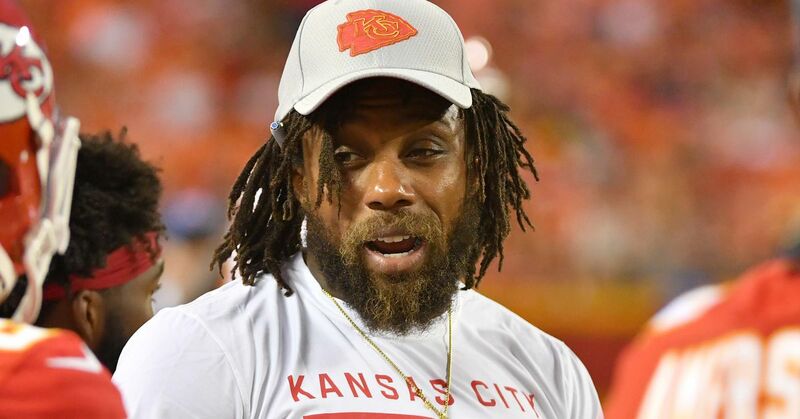 After missing more than 100 days of training and games, safety Eric Berry was back in training for the Chiefs on Wednesday. The Mitch Morse Center, which had not trained since a concussion in Week 6 against the New England Patriots, also returned to training. Reid on the walrus: "Austin (Reiter) did a hell of a job. One thing we have discovered is that we have full confidence in Austin. Again, let's just see how Mitch (Morse) is doing here. It would be another in this same mix. " Outback Sammy Watkins, who Reid said had a "soft" foot on Monday, did not leave. Watkins played five times against the Rams before leaving the match. On the Raiders side, WR Martavis Bryant (left PCL), CB Leon Hall (back) and DT Maurice Hurst (ankle) all missed training. Bryan is expected to miss a long time due to his injury, while Hall missed the last game due to a back injury. Want news of the NFL and interesting links in your inbox every morning on weekdays? Rise 'n grind with us.